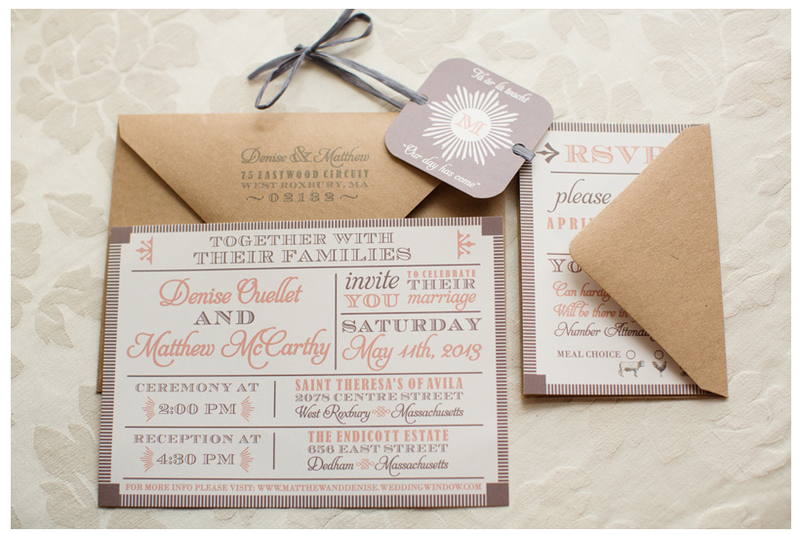 Rustic Chic Wedding Inspiration: with a real wood wedding invitation! 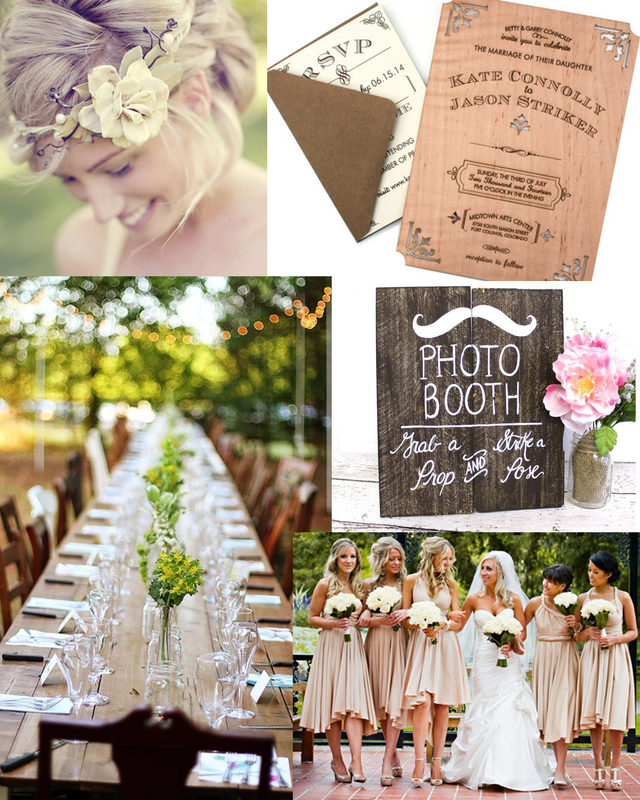 Rustic chic, with a vintage twist, can be made beautiful for anyone’s wedding (and also look completely different for each wedding too!). 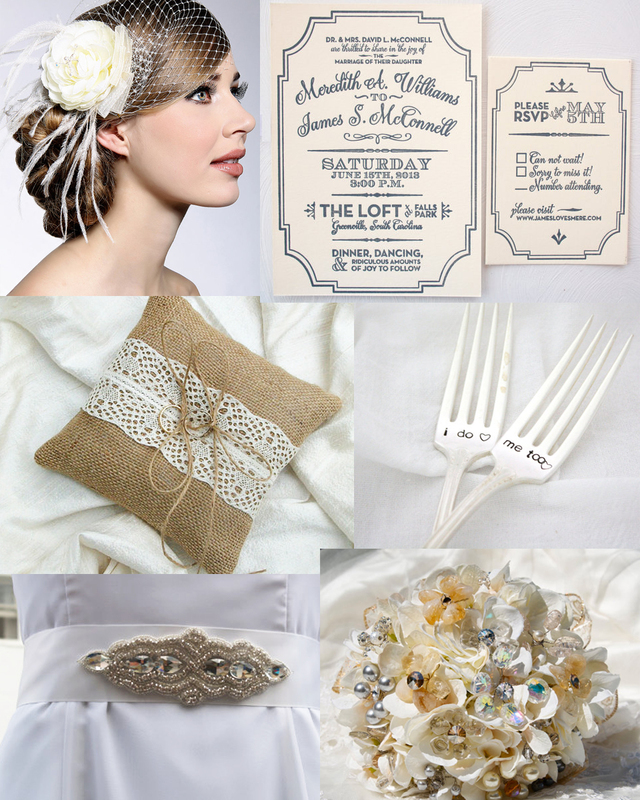 I hope you enjoy this board of rustic and elegant wedding inspiration. 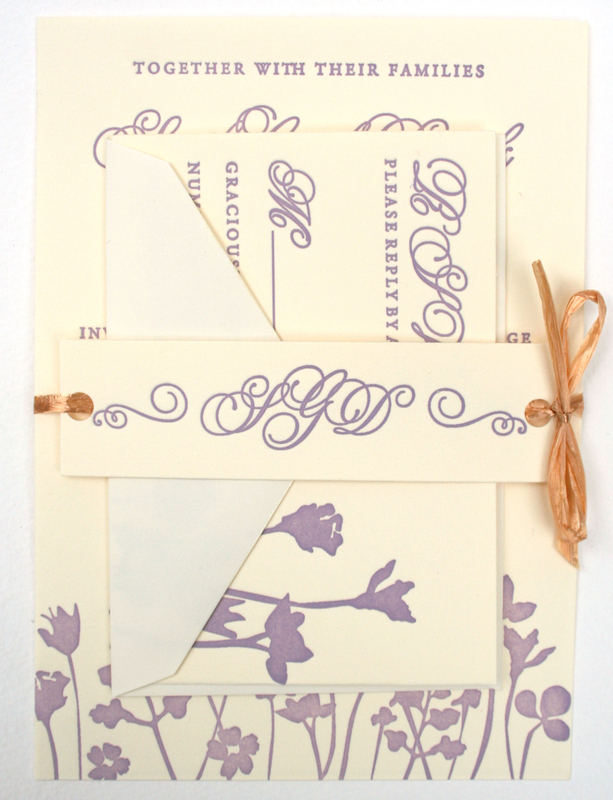 All of the vendors are credited below, and most are on Etsy. 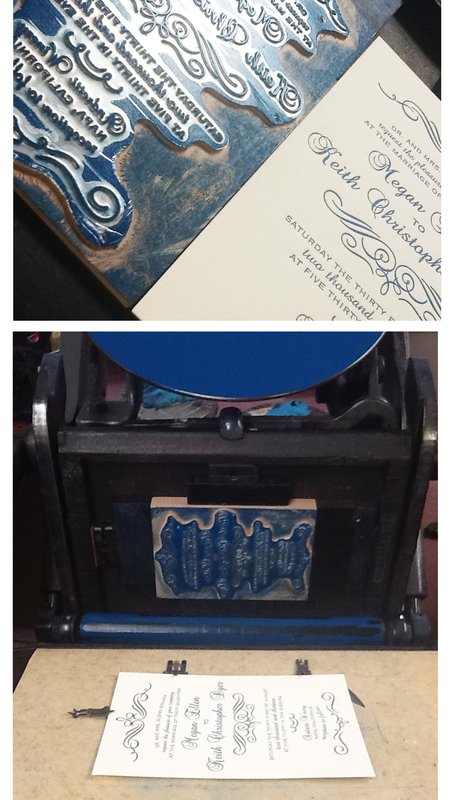 This week I printed my vintage calligraphy wedding invitation suite using a beautiful navy ink on cream paper. 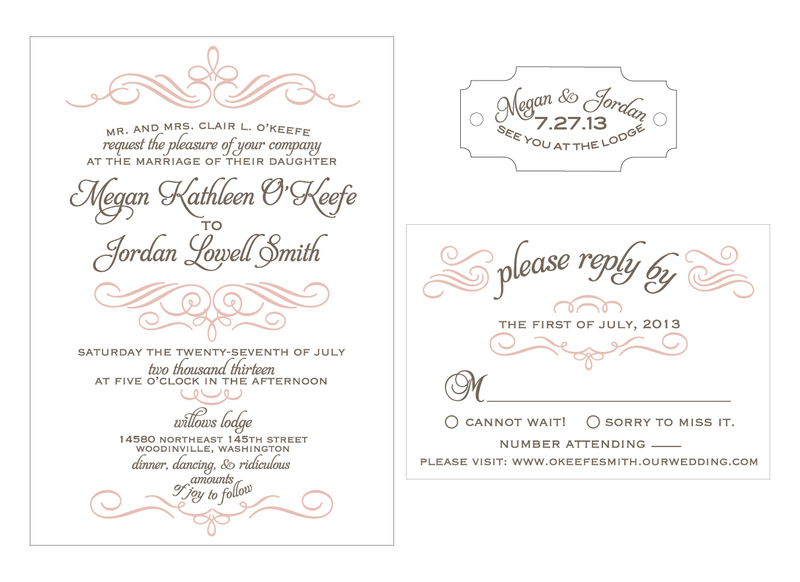 This is an order for the lovely couple, Megan and Chris. 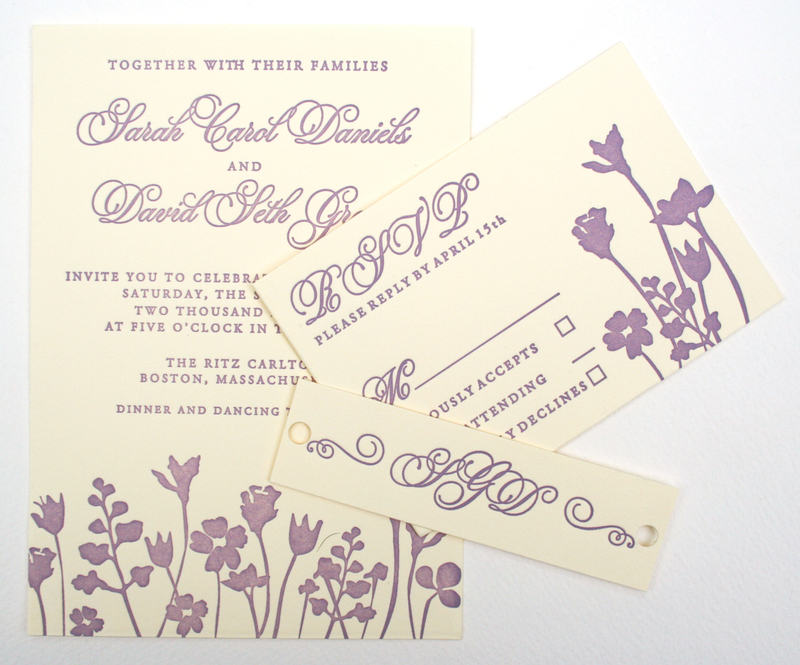 I also printed matching rsvp cards and cork monogram tags. 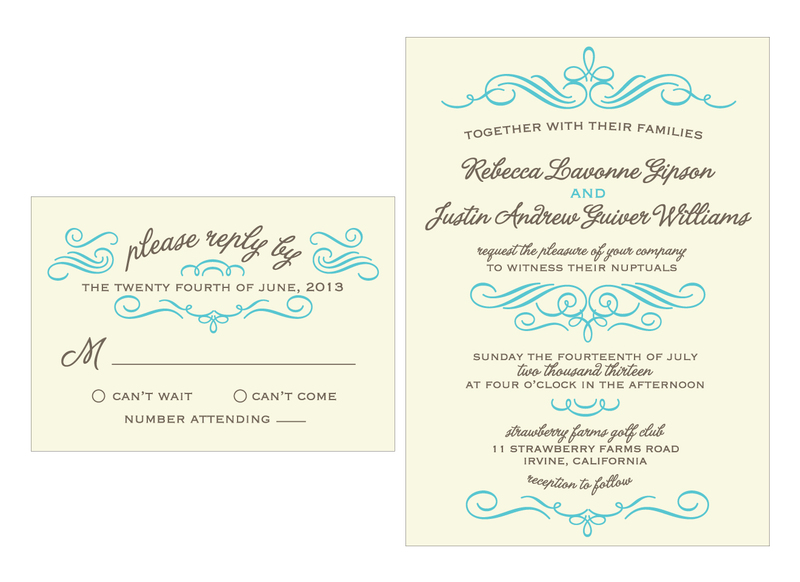 I think they all came out beautiful. 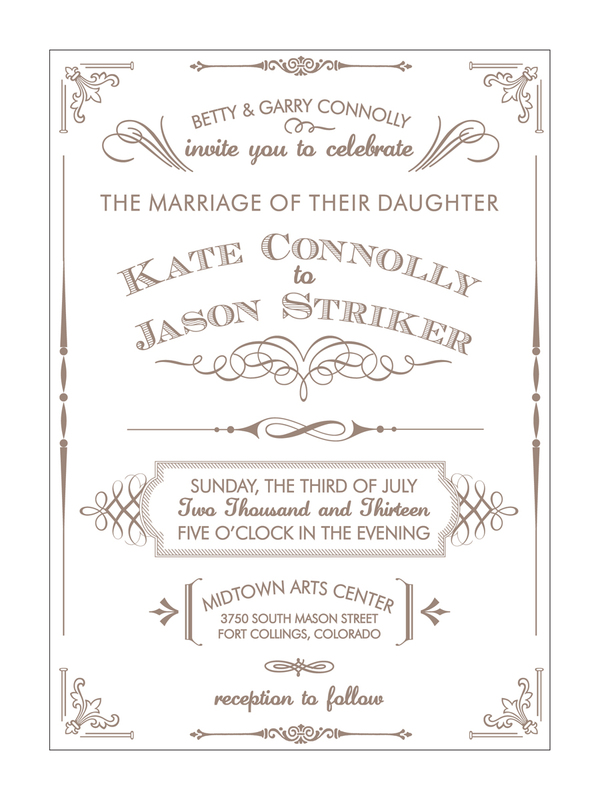 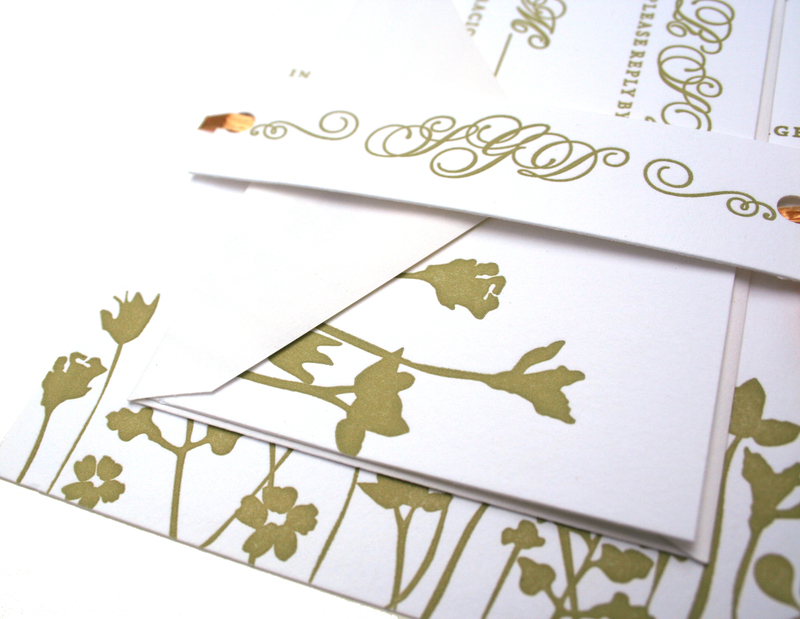 You can see details about ordering this invitation suite for your wedding in the Sofia Invitations Etsy Shop.